SO2 test methods compared – which is the fastest? Oenologist and Product Manager, Torben Selberg from FOSS explains the history behind the development of WineScan SO2 and explains why you can rely on it. Full control of the entire winemaking process. Analyse +20 parameters in 30 seconds. Convenient Sulphite analysis in just 2 minutes. Low cost per sample. Intuitive operator interface. 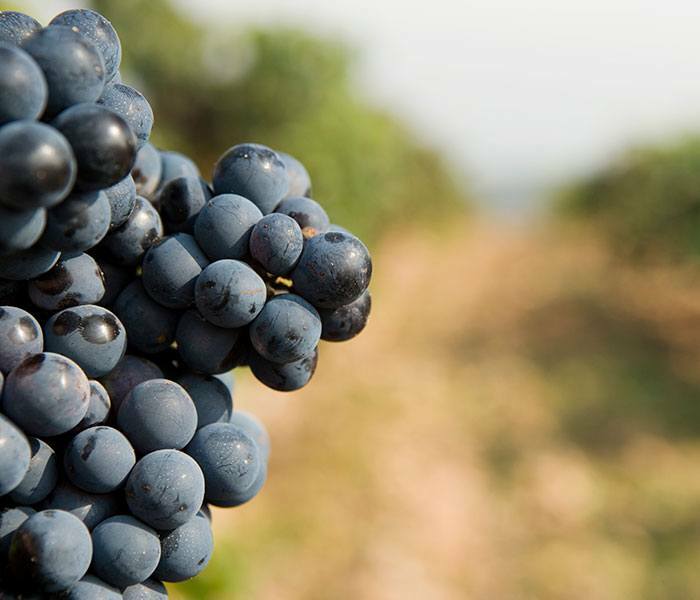 Linking WineScan™ S02 instruments in a network is allowing a major wine cooperative to raise the overall quality of grapes received during harvest while ensuring consistent payment to growers. Even the best known wine regions have much to gain from rapid wine and grape must tests.